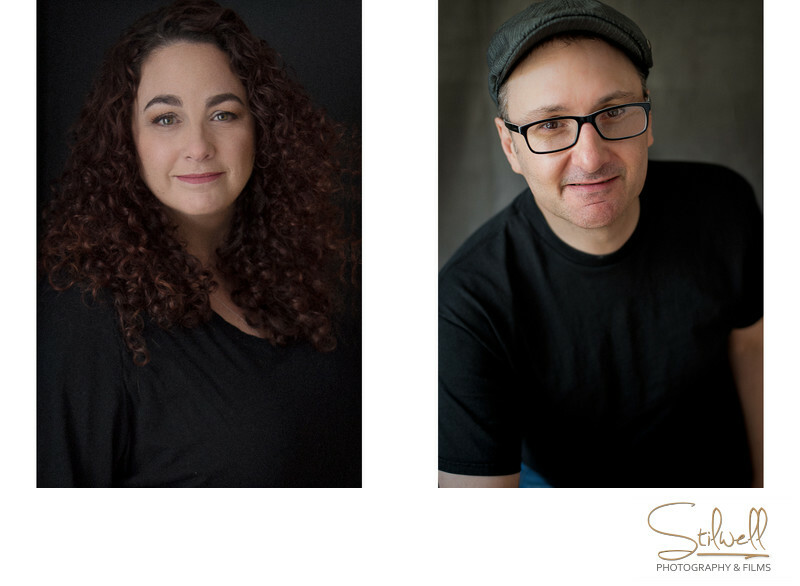 Alisa Stilwell Photography and Films is an award-winning boutique studio led by sister and brother team of Alisa Stilwell and James Ardito. With Alisa’s artistic wedding photography and James’ 15 years of wedding experience, they have joined their creative talents to bring you a combined experience of contemporary photography and cinematic wedding films. It's my job to make you look and feel incredible. I want your photographs to be the best images that you've ever seen of yourself, because you and your family will cherish them forever. After photographing my first wedding in 2010, nine years after starting my life in photography, I was hooked. I knew that I found the specialty that I wanted to do for a living. The impact of documenting a wedding day, complete with family and friends, old and new, from near and far resonated with me. To this day, each priceless image reflects a critical image in the day of the life of this family's history. I am grateful to have my own grandmother's 1934 wedding portrait, and connecting the idea that I, too, am creating that very same family heirloom for the many weddings is something that makes me honored to be a part of. I also feed off of the spontaneity, the pace, and all-out fun that weddings are built with. Each wedding, I am grateful to bear witness to the love between two people, among their closest family and friends. Then I found contemporary portraiture. Modern, yet timeless, I adore the idea that one image can non-verbally tell the viewer one or a hundred things about that person. Expression, lighting, posing, breath, motion, and story is all needed for one's portrait, and it is a medium that I am drawn to because if it's simplicity in storytelling and its value only deepens over time. A wedding only happens once, and creating that film is among the most important results of that day. It needs to stand the test of time. If it's the only film you'll ever have of yourself and your love, it needs to be great and true, because it's worth it. My parents had a wedding video business for nearly 20 years, and my entire career has been in the wedding industry. My approach to filmmaking needs to be creative, so that it captures the essence and character of that particular couple, and their day. As I am shooting and later making the films, I know they need to connect to the romance, the million emotions they felt that day, the sights and sounds of all the moving parts, and it needs to be told in a way that bring them a new experience to their memories of the day. Seeing your smiles and tears, hearing your voices and laughter in these films over the years ahead, it's irreplaceable. It's no surprise to those who know me that I study and love films. I draw my inspiration not from the wedding industry, but from the classics to the most contemporary, dissecting them for their lighting, photography, and storytelling.